When Venom #11 releases at local comic stores earlier this week, it had a major change to the Eddie Brock story arc that’s been drudging recently. And since Venom’s release, Venom writer Donny Cates has begun to receive death and injury threats from fans upset with the change. 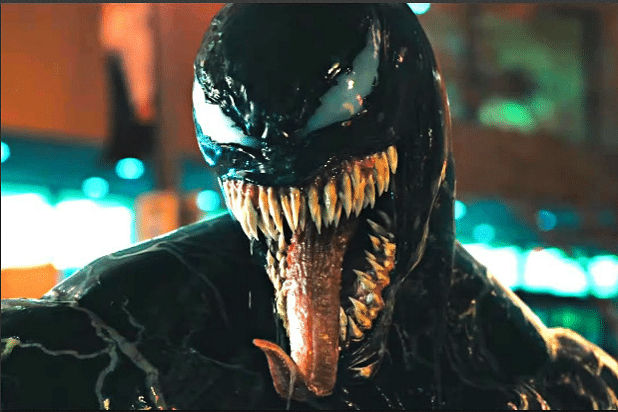 Also Read: Woody Harrelson as Carnage in the Venom Movie! It’s revealed that this issue will see fans coming to know that the Venom symbiote had been manipulating Brock’s mental and physical state all this while, even altering his memories so that he thought that the cancer he had was real. For the uninitiated, this probably means that there’s a certain part of the fan base who were actively lobbying for a romantic relationship between Eddie and the symbiote. As per a tweet shared Cates earlier this evening, that seems where the threats are stemming from. Venom #12 will see the story continued in Venom #12, the final issue before Cates goes on a three issue hiatus as Marvel started out its “War of the Realms”.